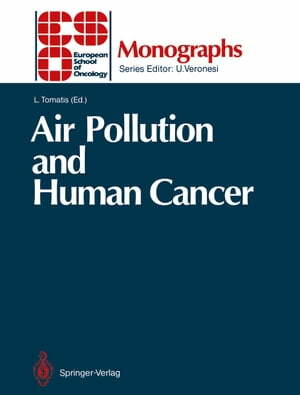 Collins Booksellers - Air Pollution and Human Cancer by Lorenzo Tomatis, 9783642759062. Buy this book online. Air Pollution and Human Cancer analyzes the evidence for the possible contribution of air pollution to the origin of human cancer. Distinguished experts in various areas of cancer research report on: - air pollution and cancer: an old and a new problem; - sources, nature and levels of air pollutants; - measurement and monitoring of individual exposures; - experimental evidence for the carcinogenicity of air pollutants; - epidemiological evidence on air pollution and cancer; - cancer risk estimation and prevention.